The project Um teto todo seu (A room of one’s own) emerges from the desire of an encounter, of the search for a breathing space, of creation and intimacy for women. Artists that explore different languages – such as urban interference, performance, woodcut, photography, video, installation, dance and poetry – will meet in a period of residence in the space Enquanto, that will result in an art show. 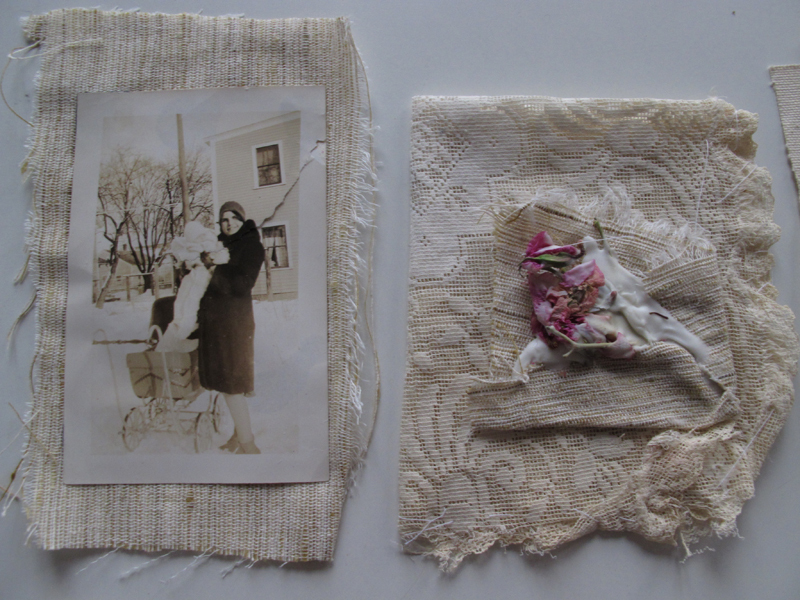 During her three months of travels in Asia and Europe, Marie-Claude Gendron collected a multitude of papers, fabrics, pictures, dried flowers and fragments of stories . 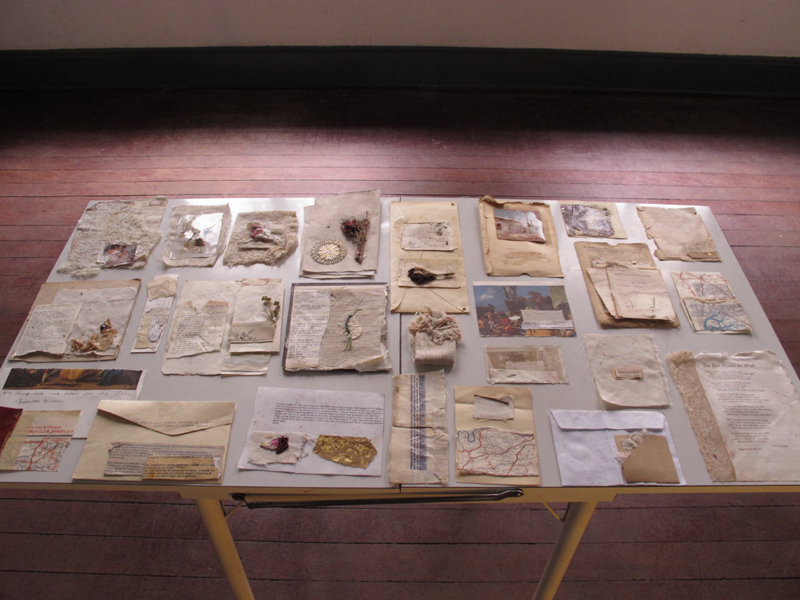 She gather them in intimate’s pieces of works and sent them from Québec to Bresil for the project “Um teto todo seu”. The aim of the project is to do a collaborative work with the artists of the residency. The curatorial process and the exhibition space are taken care by the artists from São Paulo.